Rotating your tyres periodically helps stop uneven wear of your tyres and generally prolongs their lifespan. 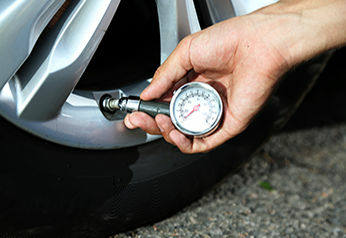 It is generally recommended to rotate your tyres once every six months, or every 10,000 kilometers. When rotating your tyres each tyre needs to be removed and refitted in a different position on your car. 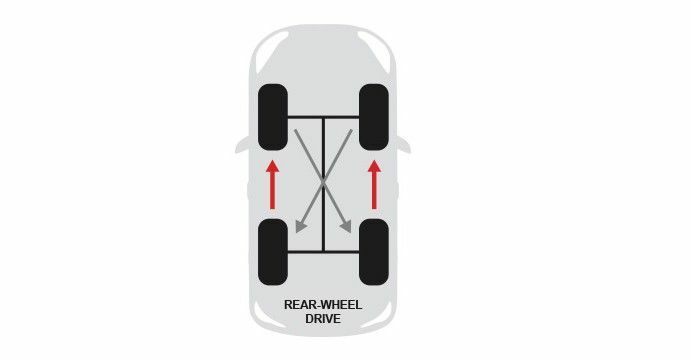 It is not widely known but for each wheel drive method, there is a correct way to rotate your tyres. 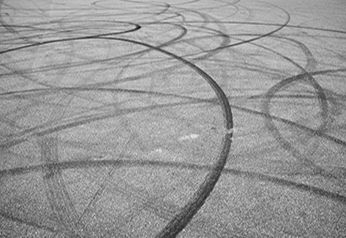 Because you want to ensure you rotate your tyres to the correct position you have to account for way your tyres wear as a response to driving habits and the which wheels power your car. 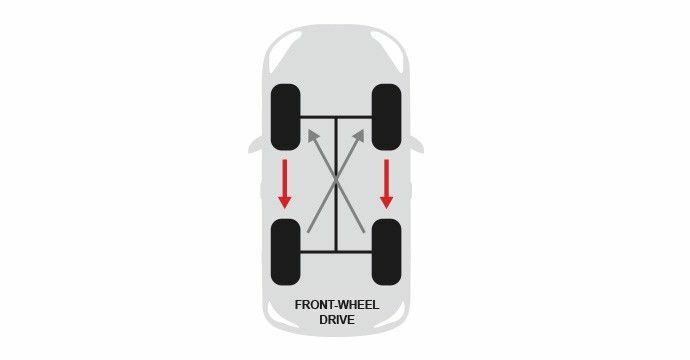 The two front tyres stay on the same side of the car but are transferred to the rear axle, whereas the rear tyres switch sides and axles and are moved up to the front. 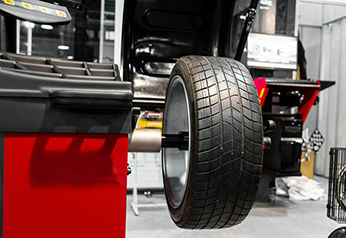 The two rear tyres remain on the same side and are transferred to the front axle whereas the front tyres get transferred to the rear axle and switch sides. With the rotation of 4WD tyres all the tyres swap from left to right and back to front and visa versa. So each tyre is fitted to the position diagonally opposite to its original placement. These rules don’t apply if your tyres are ‘directional tyres’. 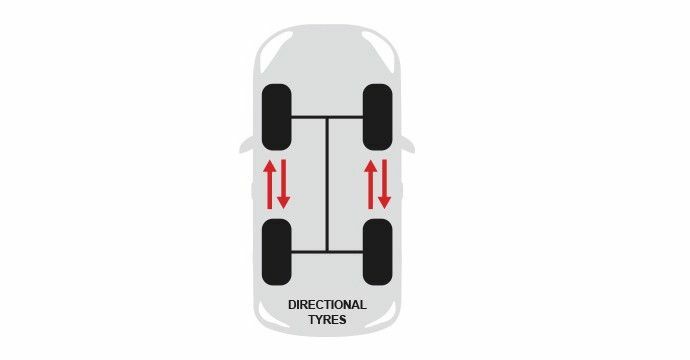 This is because the tread pattern of directional tyres are designed specifically in relation to its position on the vehicle. This makes switching sides dangerous. 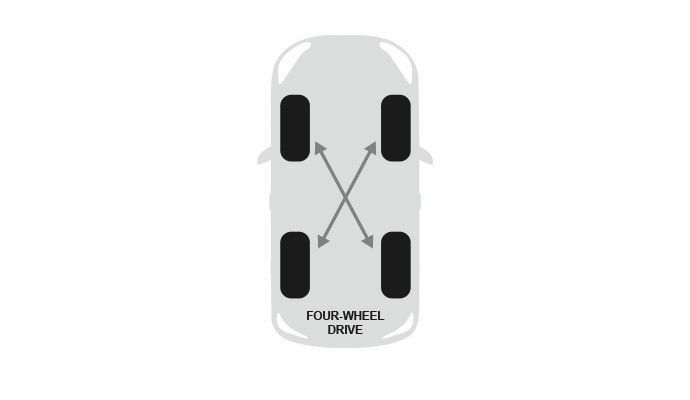 The tyres change from front to back and back to front but do not change sides so remain on the same side of the car they were originally fitted on.